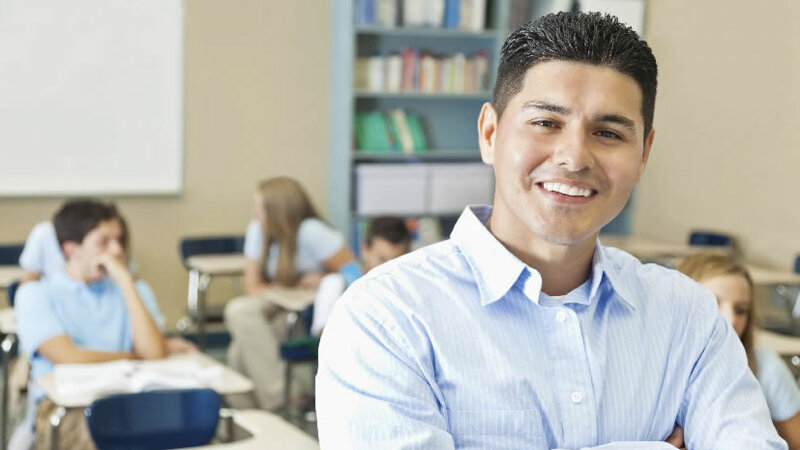 The aim of this program is to help pre-service teachers build their awareness of the skills and practices that will help facilitate resilience in their teaching career. 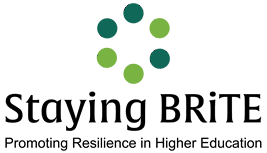 The program contains 5 online interactive learning modules focused on Building resilience, Relationships, Wellbeing, Taking initiative and Emotions. Throughout each module participants can take self-quizzes, learn about skills and strategies, view videos, apply skills to realistic situations, learn about what experts in the field have found and build their own personal toolkit. Each module is connected to Australian standards and frameworks for teachers. 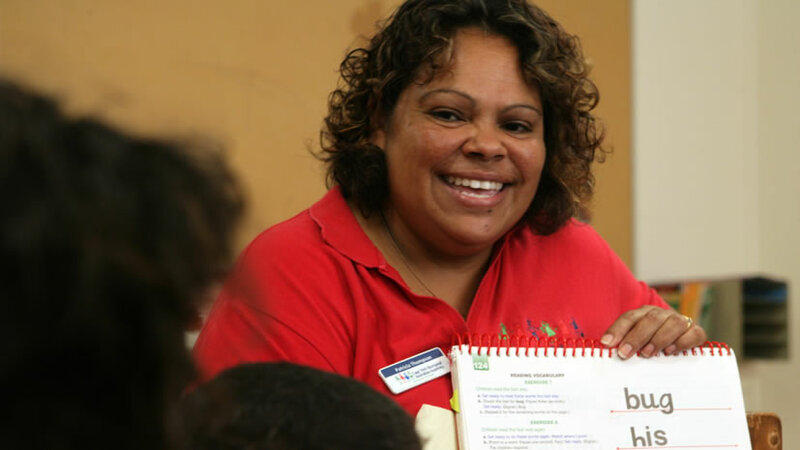 The modules have been developed by a team of Australian teacher educators and are being widely used by pre-service teachers, practicing teachers, teacher educators and school leaders, in Australia and internationally.